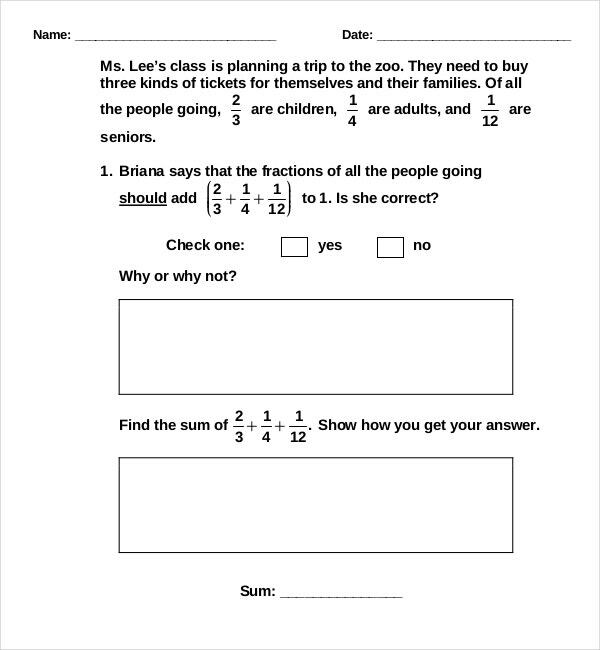 There are many blank common core sheets that you can download for free today. These sheets were designed to help teachers create the best learning strategies for their kids. 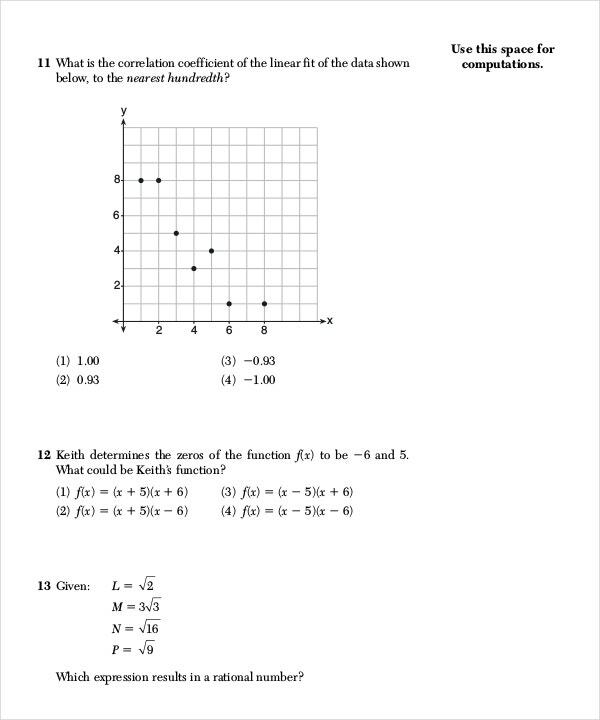 Although the simple Common Core Math Sheets are designed to help you teach math and grammar, feel free to use them for other subjects as well, as long as you feel the other disciplines might need them as well. The Sheet Templates word is easy to customize. 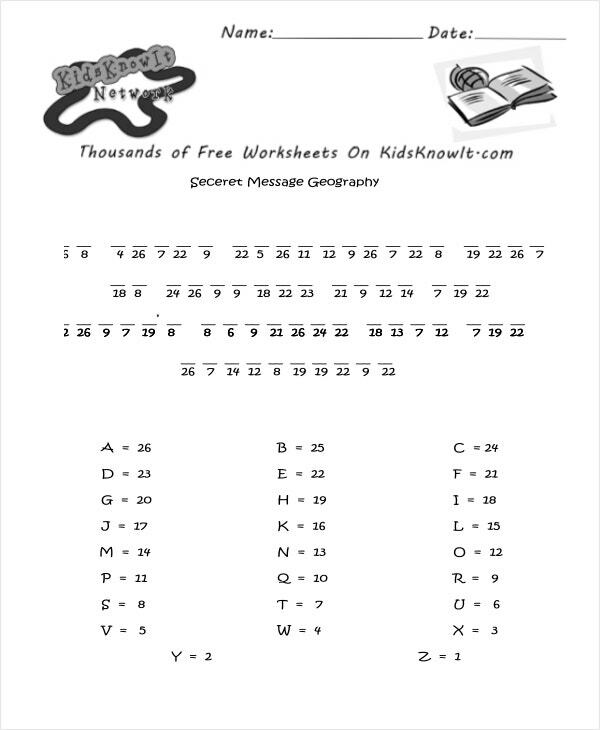 You can tweak the template to make it look attractive to kids and print them as PDF files. 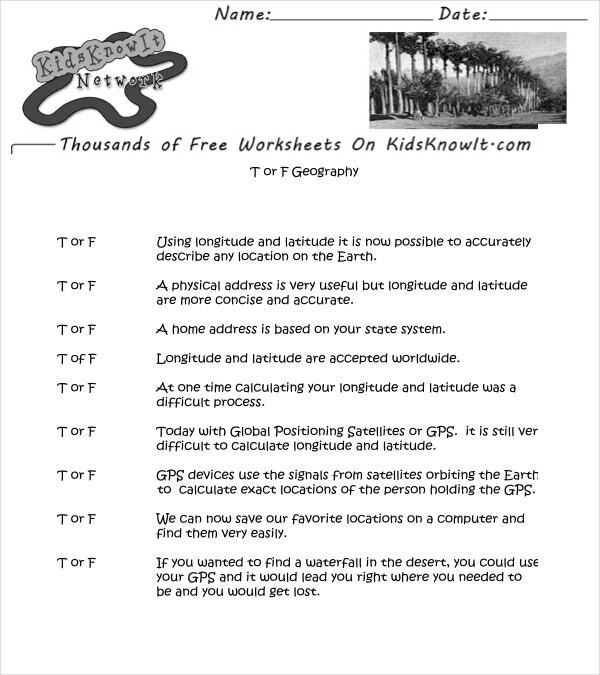 Some common core sheets are also supported in Excel format. 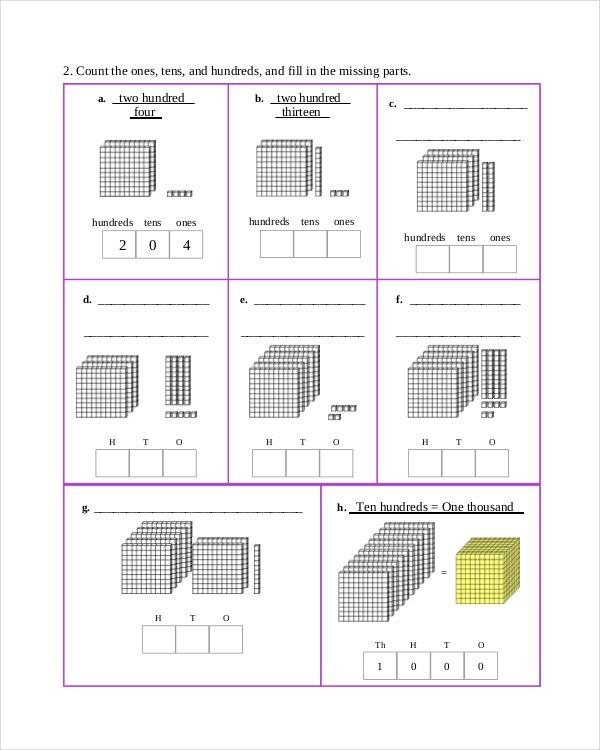 There can be multiple of common core sheets that can be created out of these blank common core sheets. These blank core sheets are usually used in math and grammar, but teachers have figured out how to convert their exclusive ideas and type them into these common blank core sheets. You can also see Common Core Sheet Templates. These core sheets can be used for the subject of math that covers long division methods and short division methods. There can be a description for each of these and a summary provided as well. There can be hints and clues for the crosswords and instructions and steps marked by bullet points for the problem sums. These cover topics coming under algebra arithmetic and trigonometry. Be it the Pythagoras theorem, Venn diagram or trigonometry, none shall be left untouched under the mathematics core sheet. 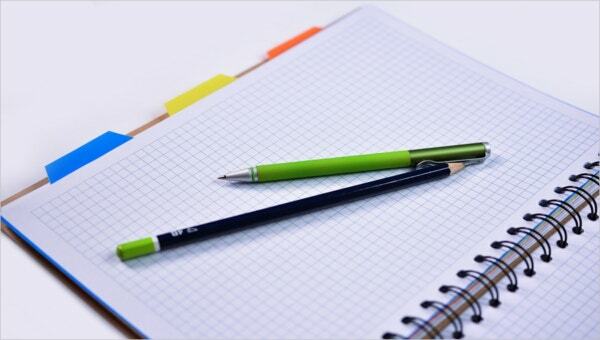 A blank common core sheet can transform into a history core sheet. You can create questions such as riddles and ask the students to find the clues within the lines of a given paragraph or you can use jumble words and ask the child to guess the name of the king and fill in his specialty. There can be games and puzzles related to historical sites and cases. There can be treasure hunt or an unsolved mystery game based on historical pictures and captured evidences. This makes learning much more interesting and easy to pick up. You can also see Common Core Lesson Plan Templates. 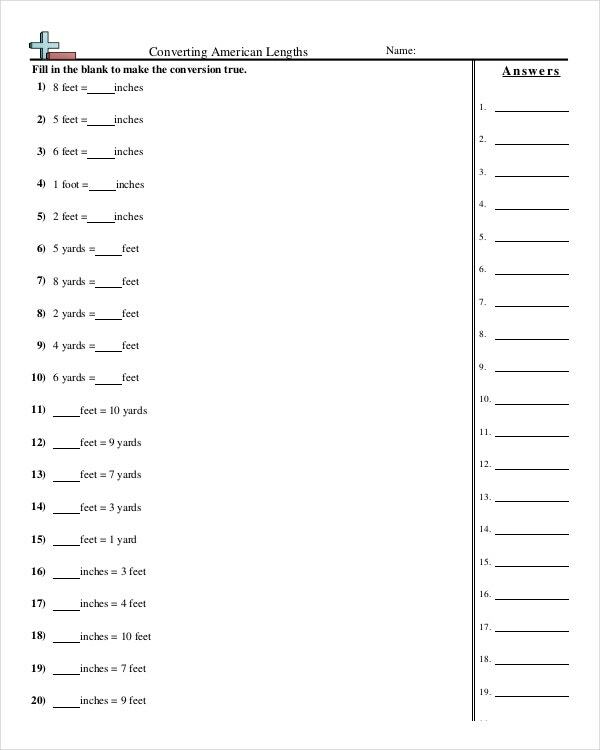 You can transform these core sheets into a grammar core sheet as well, with crosswords, jumble words of prepositions adjectives etc. 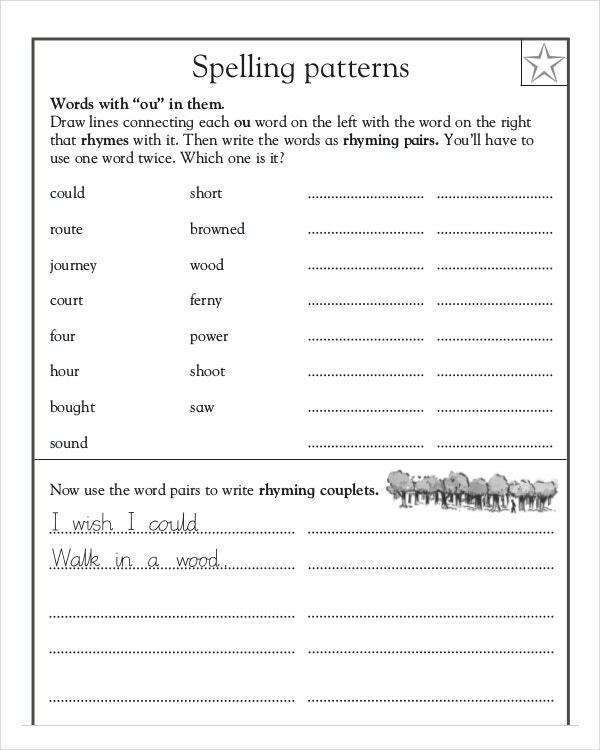 You can easily check out what kids like and fill in activities related to grammar questions in your core sheet. 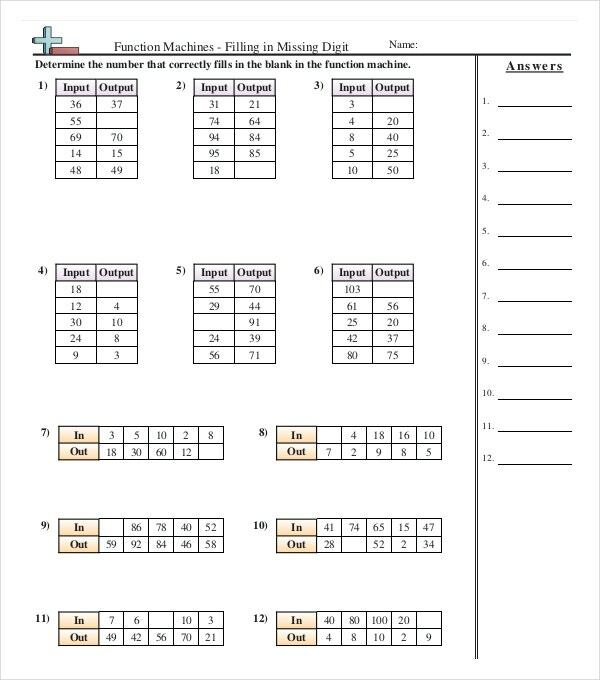 These Sheet Templates helps in improving the reading, reasoning and speaking skills of a child. 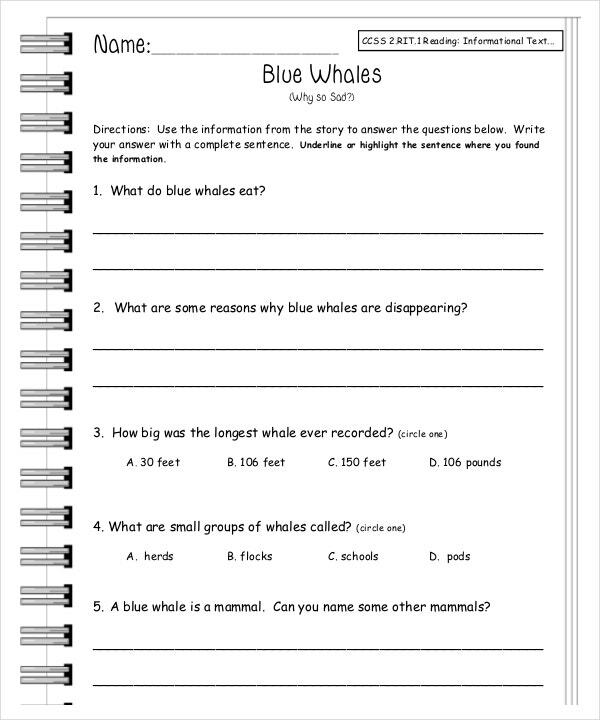 Blank common core sheets can be downloaded in any format and can be easily printed as well and attached to a hard cover sheet. Since the format is versatile and very easy to customize you can construct any kind of layout according to your own wish and your strategies. 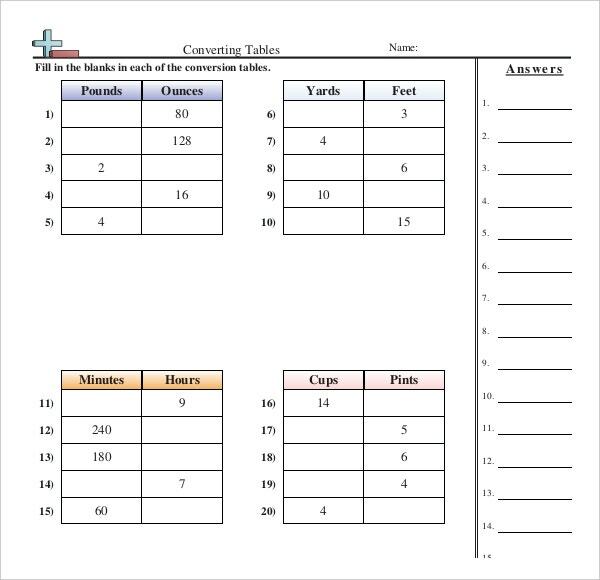 You can also simply download the format and follow the instructions and create or customize a core sheet on your own. Depending upon the strategies and experience of how to deal with a child’s mind, the Core Sheets has gained a lot of recognition and is preferred over many sets of question sheets in school.